What is most striking about the Bollinger domain is of course the quality of its vineyard. Which is imposing, it comprises 166 hectares and its plantation is mostly made of pinots (meunier and noir). 39 hectares are still consecrated to the production of whites, exclusively made of Chardonnay. This Champagne domaine , which has been passed down from generation to generation, continues to produce wines that are rarely equaled in quality. The making of this wine is done in wood, in an impressive set of old barrels. Finally, we should notice the very unique practice of the Bollinger house, which require aging times twice higher than that of other brands. Bollinger wines, for their part, will never disappoint you. The pinot reveals its entire splendor with a perfectly controlled vinosity. The result is one of the most refined wines. The special cuvées are impressively regulated. 80% of its grapes come from Grands Crus and Premiers Crus! Some bottles have been conserved for more than 15 years in the cellar. These are primarily bottles that will be enjoyed at the table. The latest addition of this house, the Bollinger rosé is another example of this house’s know-how. 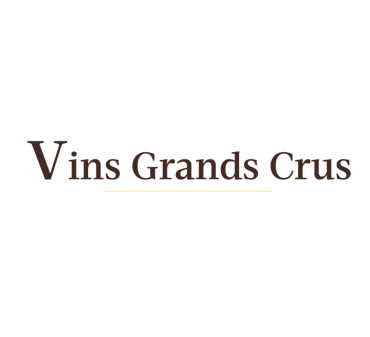 With Vins Grands Crus, selling your wine fast and easy is within everyone's reach!